Storagepipe Solutions Inc., the leading Canadian company in backup and disaster recovery services, is pleased to announce its acquisition of GridWay Computing Corporation, Ottawa’s top IT Managed Services Provider (MSP) for small and medium businesses and organizations. GridWay offers a 100% Canadian data centre facility with 24x7x365 service. Still learning about the Cloud? GridWay can help. GridWay ensures clients align technology with their business objectives to improve productivity and scalability. GridWay can help prepare your business for growth and get the most out of your IT investment. GridWay is a trusted partner to help support growth in your business. Your data is safe with GridWay. GridWay data protection and disaster recovery solutions provide clients with peace of mind. GridWay offers 24x7x365 secure data centre services so you can host your own private Cloud. 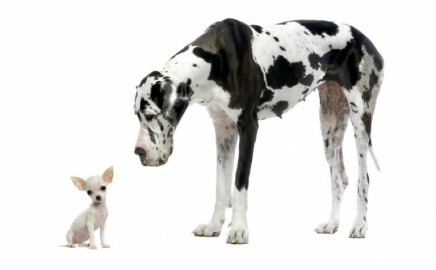 GridWay is the top dog and best suited to safeguard your data. The GridWay technical team is available for hire. GridWay provides trusted guidance to complement your in-house IT team. 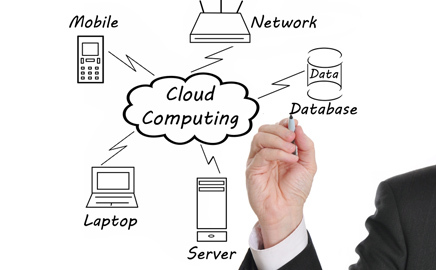 GridWay Computing has been offering Cloud Computing Services for well over a decade. Long before the term ‘Cloud’ came into vogue, GridWay offered computing resources to customers delivered over the Internet. Learn more about GridWay’s Ottawa Cloud Computing Centre. GridWay’s Ottawa Cloud Computing Centre offers a cost effective and reliable hosting environment for your IT infrastructure. Our colocation services are monitored and maintained on a 24 x 7 basis by GridWay’s technical team. Learn about how GridWay’s colocation services can help your organization significantly reduce operational expenses. GridWay delivers unsurpassed IT services through its Total Protection Program. Designed for small to medium-sized organizations, our IT outsourcing solution is available for a fixed monthly fee. Find out how GridWay can help your organization gain a better return on your IT investments. GridWay’s Professional Services team is available for hire. We can assist your IT Department with the latest project, provide scheduled onsite visits to support your in house team, and provide consultative and design services. Learn more about Gridway’s core competencies. Are you confident that your backup system is reliable? Can you trust that your data and valuable information can be restored in the event of a disaster?